The Board of Veteran CEOs: Is the Career Woman Good for Society? civilized with a few dabs of drama. 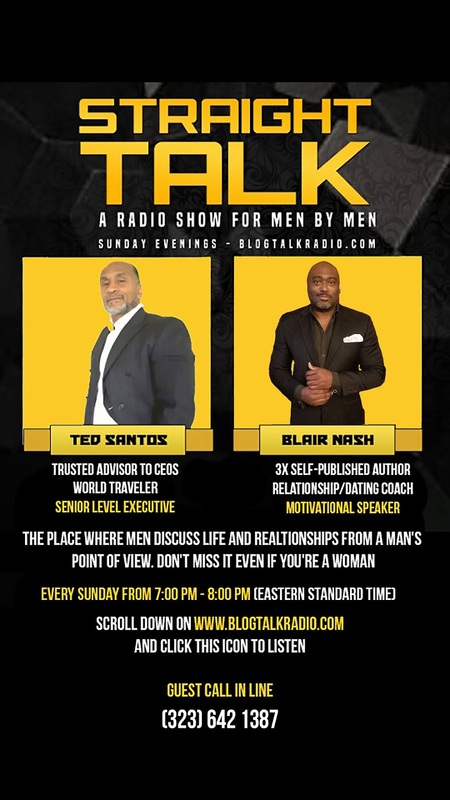 This past Sunday on Straight Talk, with Ted Santos and Blair Nash, we discussed dating the professional woman. Within that conversation, we wanted to know: Is the professional woman good for society? To our surprise, most of the callers were women. Instead of telling women what men think, we put the ladies on a journey of self discovery. The questions allowed women to look at her professional career in the dating world from a new perspective. What they found was most likely not what they expected. Nevertheless, it was not without a few twists and turns as well as a couple of emotional arm wrestling matches. In the end, it appeared everyone walked away with a new perspective on dating. Join us next Sunday, January 13. 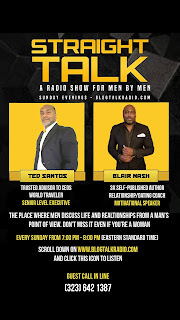 It will be from 7:00pm-8:30pm (est) as Blair and I tackle some of the greatest concerns men, of all ages, have.